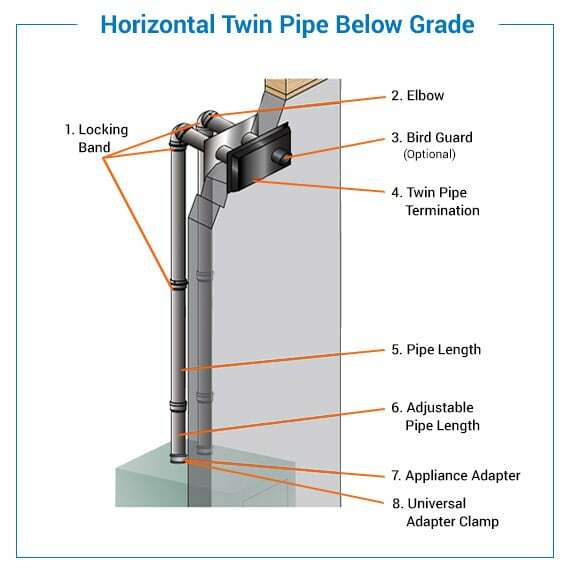 Are you looking for a high-efficiency venting system, but not sure which is right for you? Whether you've just bought a high-efficiency gas furnace, boiler, tank or tankless water heater, PolyPro from DuraVent is the best venting solution specially-engineered to perfectly match your new heating appliance. Installing PolyPro is literally a snap due to the proprietary locking system that eliminates the need for glues or fasteners. The illustrations that follow represent three of the most common heating appliance venting applications. Getting the right venting system is easy. By identifying your application, all you need to do is select the appropriate kit and pieces by clicking on the corresponding model numbers. 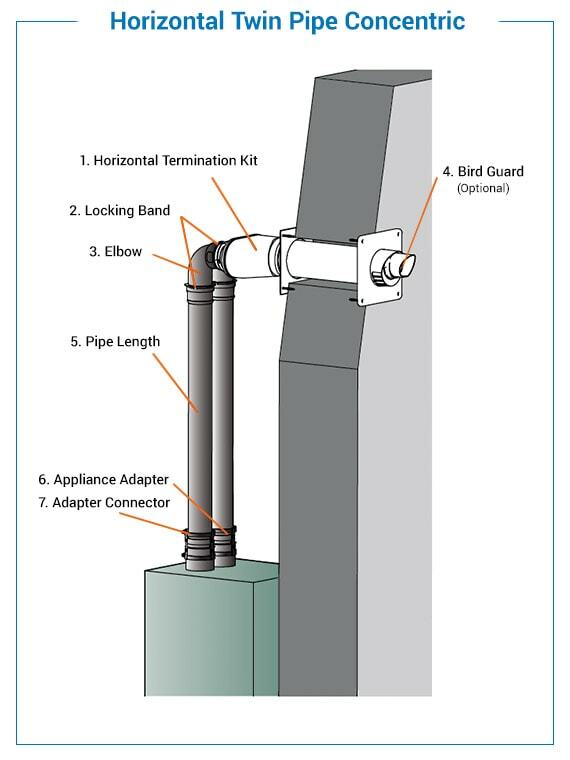 Note: To ensure your kit and components will fit, verify the diameter of the exhaust vents on the heating equipment and the length of pipe needed for termination to the outside. Consult with your appliance's installation guide for details. 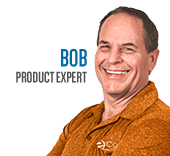 At eComfort, our goal is to provide you with our "Unmatched Expertise" so that you'll be confident with your PolyPro purchase. If you ever have questions, do not hesitate to contact one of our experts! If your particular application wasn't listed, don't worry - we offer an extensive list of DuraVent PolyPro products to fit every need. Soon you'll be admiring how professional your completed project looks! 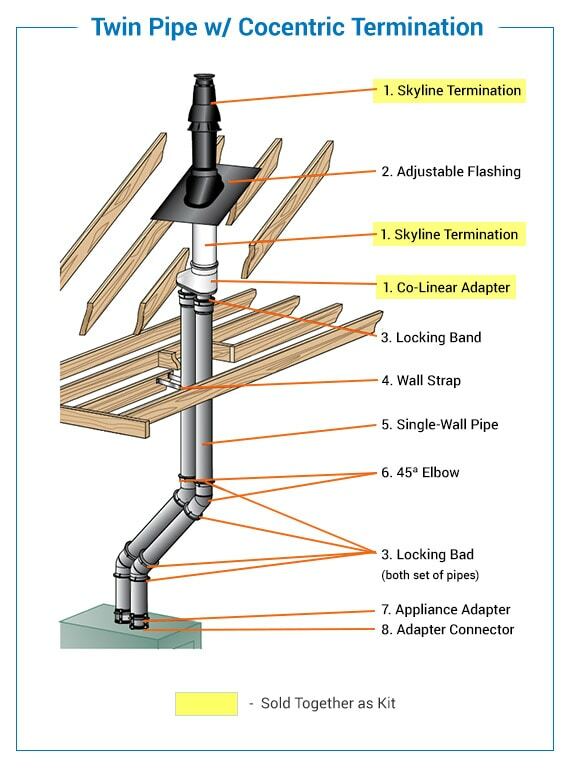 How To Install Venting for High-Efficiency Equipment - DuraVent PolyPro Installation Guide. Our heating, ventilation and cooling equipment how-to library can help you pick the perfect comfort solution for your home.